Featuring some of the fastest-rising graphic designers in the world, Creator’s Challenge is a no-holds-barred battle to see who can design the best concept kit. 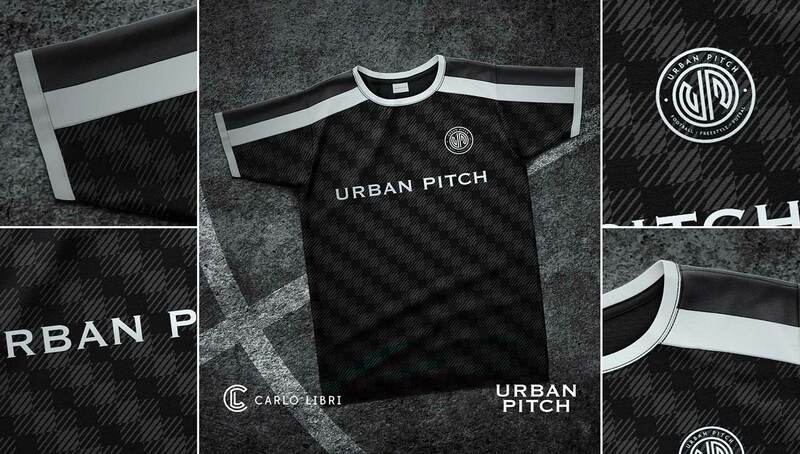 This edition features Italian designers Carlo Libri and Gabriele Recchia going head-to-head designing an Urban Pitch custom kit. Who designed it best? Vote for the winner in our instagram poll! 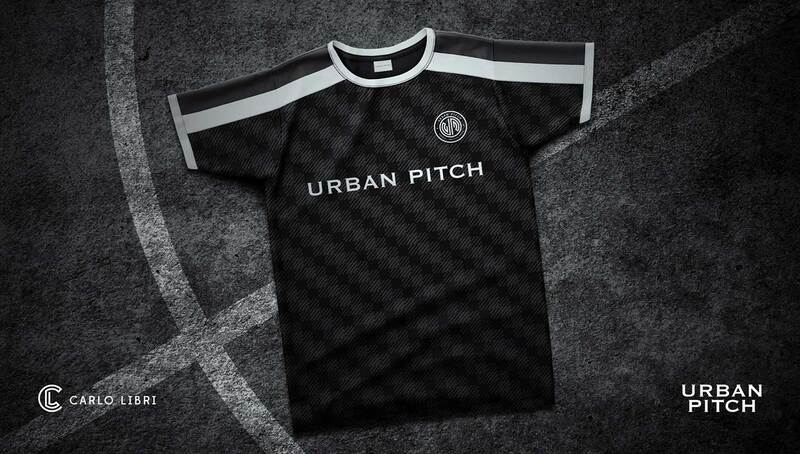 In previous installments of our Creator’s Challenge series, we saw everything from kits for renowned street football collective Copenhagen Panna House to the merging of globally beloved teams and streetwear labels. 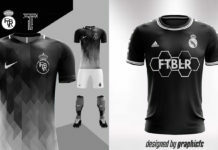 While we love giving talented designers an opportunity to showcase their abilities while also shedding some spotlight on up-and-coming football-inspired brands and businesses like FTBLR and RAYSBEACHCLUB, we thought it was time to show ourselves some love. 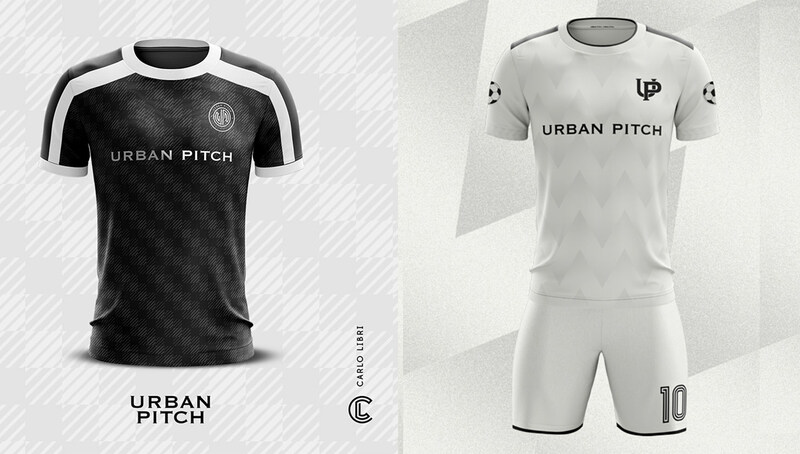 This edition of Creator’s Challenge features custom Urban Pitch kits courtesy of designers Gabriele Recchia and Carlo Libri! 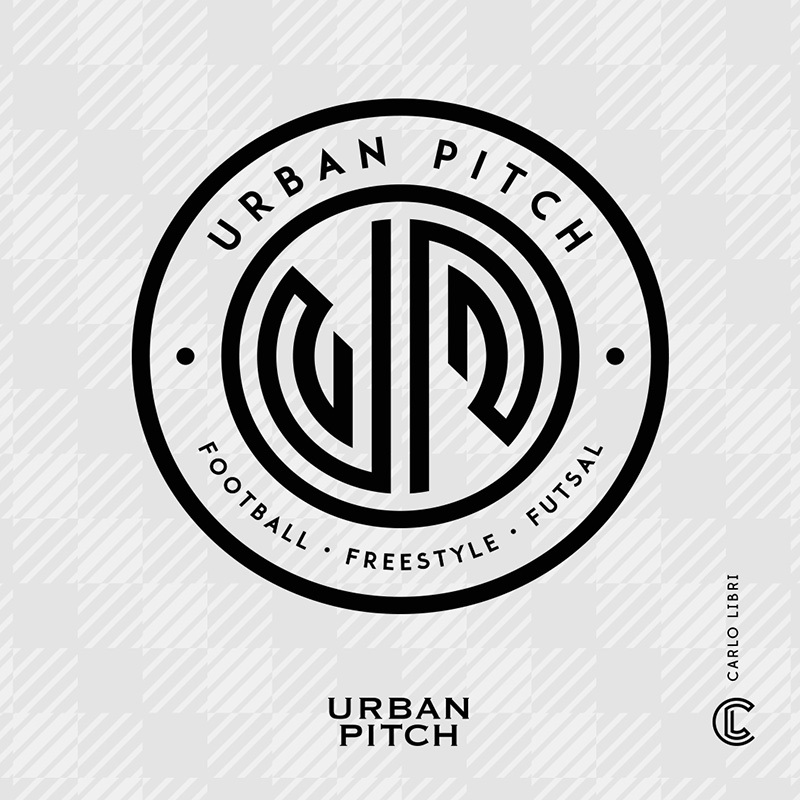 With 10 years of professional graphic design experience under his belt, Carlo Libri has worked in the football industry for the previous four years. 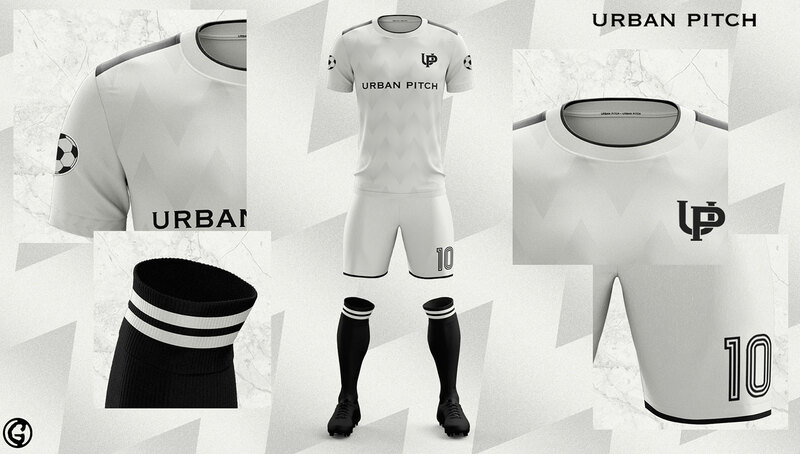 Born in Udine, Italy, the 30-year-old Libri has a diverse portfolio of work that includes a series of kits inspired from Italian cuisine entitled “Food Ball”, in addition to being a finalist in Serie B squad US Avelino’s kit design contest. When he’s not creating custom kits, Libri is designing graphic content on Juventus’ e-commerce website. Libri will be going up against fellow Italian Gabriele Recchia — who at 15 is just half his age. 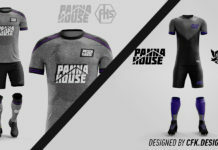 Despite his youth and relative inexperience, Recchia, aka Gabridesigns, has put together some creative kit and boot concepts from the world’s biggest teams and brands. You already know what it is. 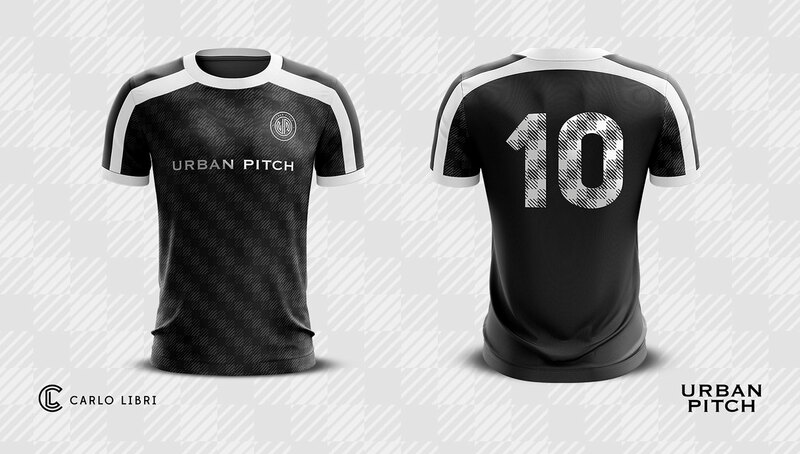 As lovers of fashion and the beautiful game, we were extremely excited to see how these custom kits came out. No word yet on if these will make the transition from concept to reality, but if they do — you can bet that they’d be of the utmost quality, something we are all about. 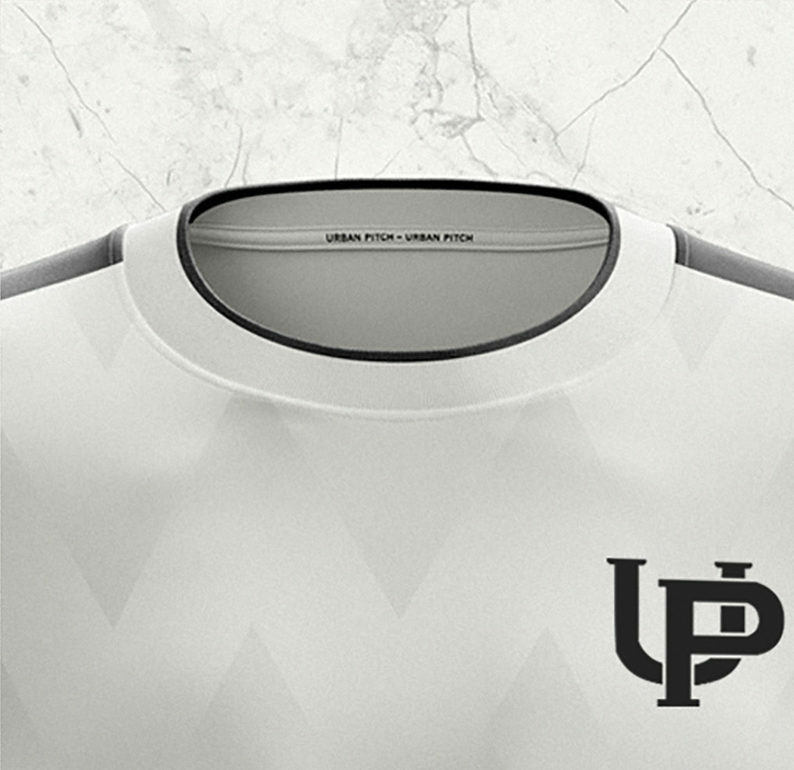 Finally, let’s take a look at what each of these talented designers cooked up. 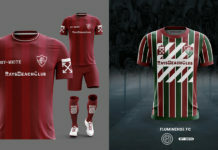 Which kit do you think is best? Let us know in the comments, and make sure to vote on our Instagram story poll! 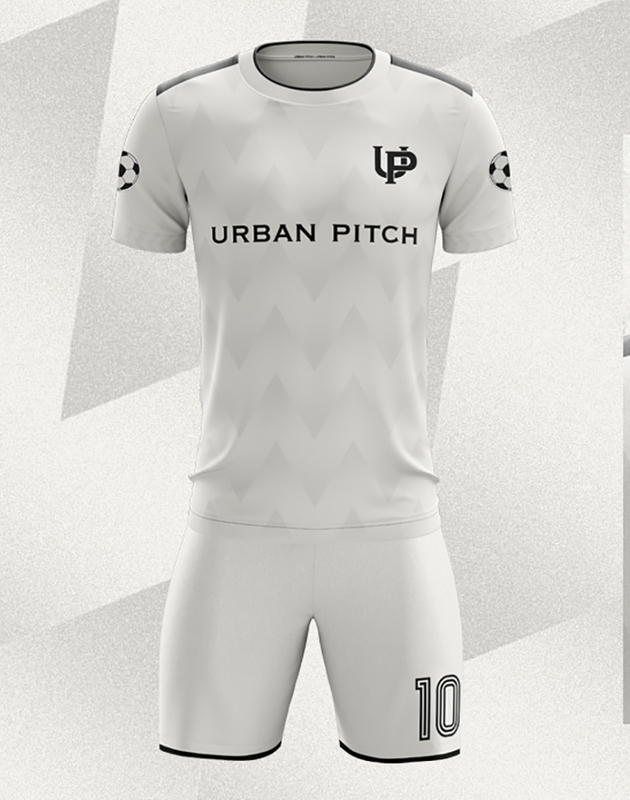 For more dope concept kits, stay tuned to our monthly Creator’s Challenge series and give Carlo and Gabriele a follow on Instagram.